We specialize in medium truck road service. We offer 24 hour/7 day a week road service. We know that applies to your business. We know your equipment, and we know you can't afford for your equipment to be down long. 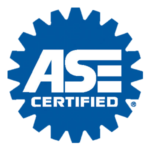 Contact us when you need tire service for your fleet today. 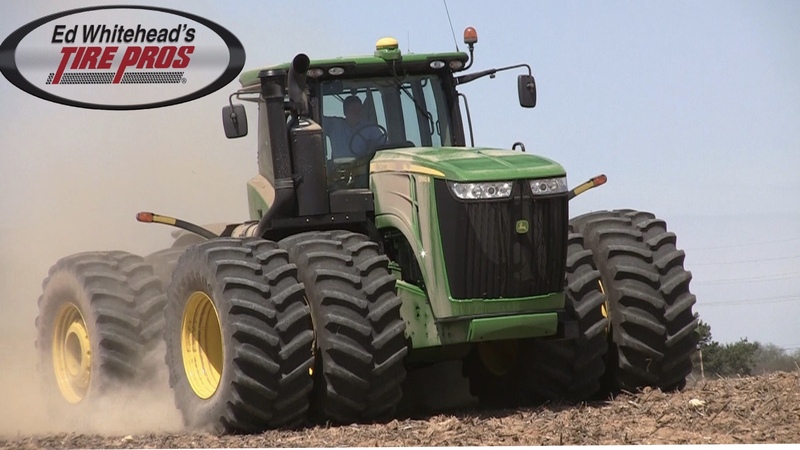 We're Yuma's ag tire specialist. 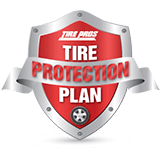 You can trust your farm tire needs to us. 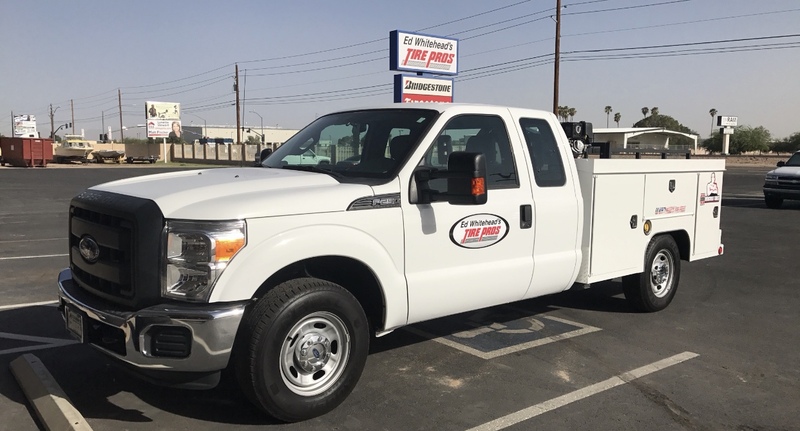 Firestone Ag offers the quality and warranty that farmers in Yuma, Arizona have grown to expect. 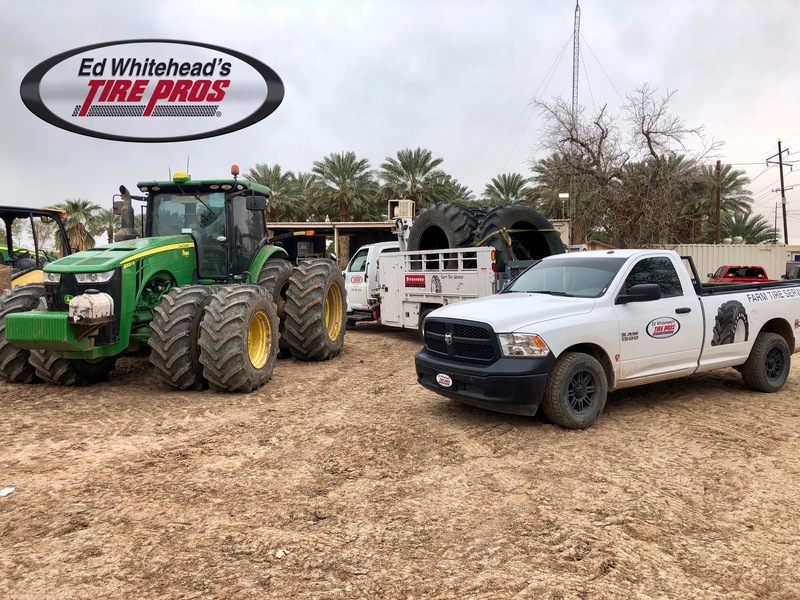 In planting season, harvest or anytime in between, see Ed Whitehead's Tire Pros for farm and agricultural tires.